SERVING: ALPHARETTA, JOHNS CREEK, MILTON and surrounding areas. Hire an Attorney, Marketing Executive, and a Lending expert to help move you into your Dream Home for the price of one Real Estate Agent Today. Tatyana Ladd-Thomas is Lithuanian born graduate of Vilnius University Law School where she successfully practiced law, and created a widely read European Fashion Magazine. 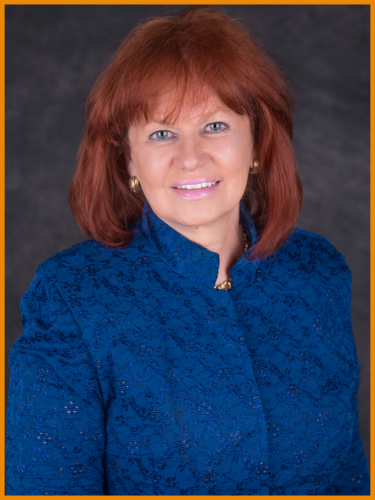 In the United States, since becoming a citizen, Tatyana has been a Commercial and Mortgage Lender at Bank of America, a licensed Financial Advisor, and the founder of The Georgia Commerce Club. Favorite wine: Madame Fleur Rosé. If you go into her closets looking for skeletons, all you will find are shoes. As a Realtor at PalmerHouse Properties she brings her marketing and networking skills and some European Style and Fashion to help her clients find their perfect lifestyle. Her Real Estate team is multilingual.